Thank you for visiting the visiblewave website. For some people this will be a new name, but many professional installers working with satellite reception will know it. visiblewave LNB’s have been used in the UK for years, in fact as many as 5 million homes may have been watching satellite via a visiblewave LNB. 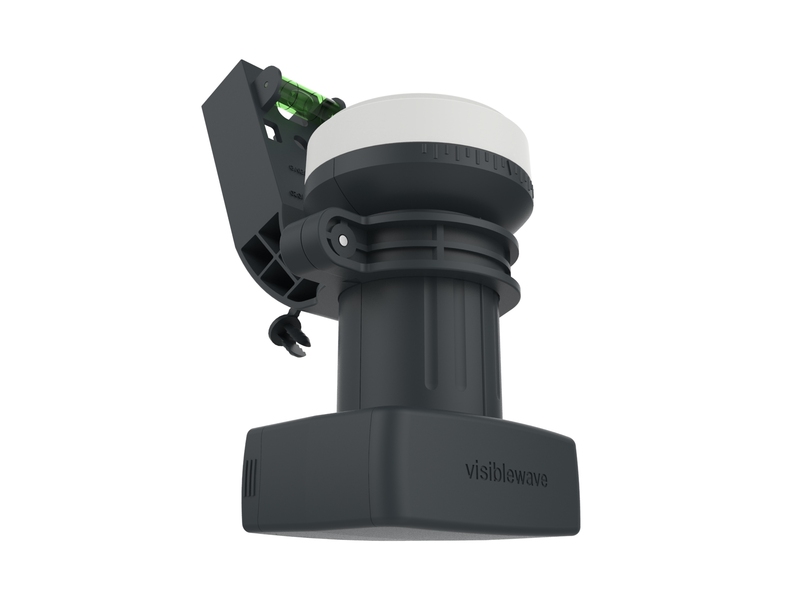 visiblewave LNB’s represent the best in performance, value and practicality and we pride ourselves on providing products that are simple to install and totally reliable. In 2017 Labgear became the UK and Ireland distributor for visiblewave. The VK4L is our latest universal Quad LNB with the trademark outlet layout for easy connection. In 2018 we will roll-out our new collection of Wideband, Hybrid and DCSS products for the evolving market in the UK so expect to see this site grow as we add new lines.